Anything else you can mention! Yes we do! 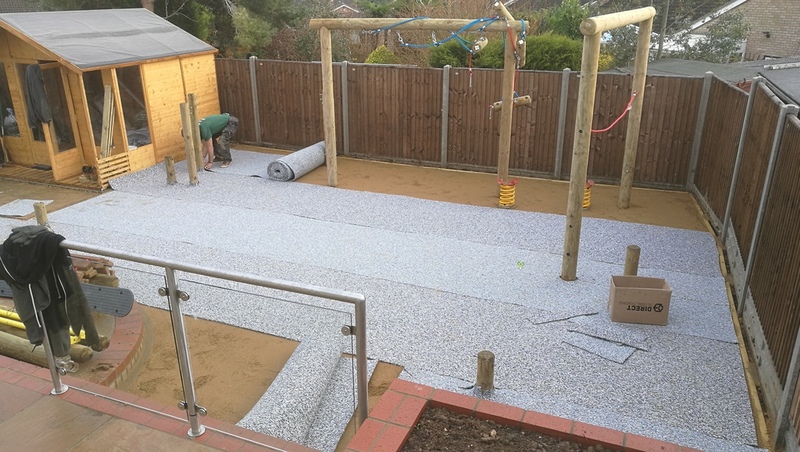 Just ask us for more information on how we can completely transform your garden to compliment a new artificial lawn! Once installed you will have years of a maintenance free lawn but now and again it might need a good scrub and freshen up! Give us a call to help you out with some tips and tricks. We have partnered up to fit Trulawn artificial grass. All of their range come with a 10 YEAR GUARANTEE and outstanding aftersale customer care. "Thank you so much for our lovely lawn. 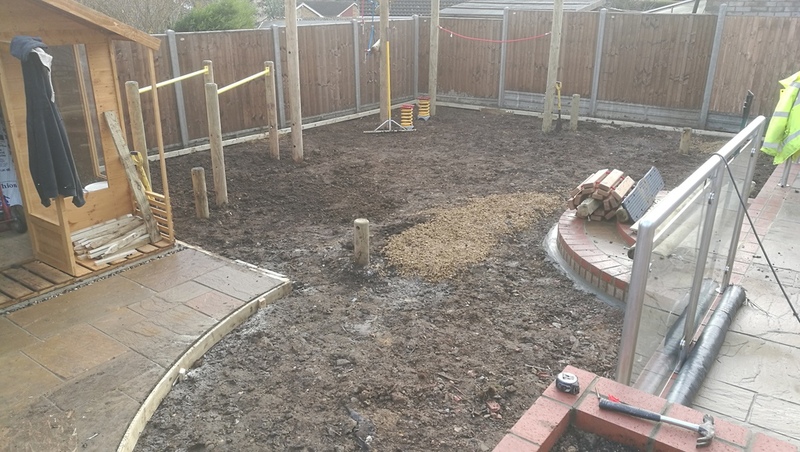 We cannot believe the transformation from mud pit to the lush green garden it now is, all done in a day! So nice to be able to enjoy being in our garden and our little boy loves having his own garden to play in finally! Perfect for a 2 yr old who runs in and out all the time with no mud being bought into the house. Robin, Graham and the team were very professional and friendly. 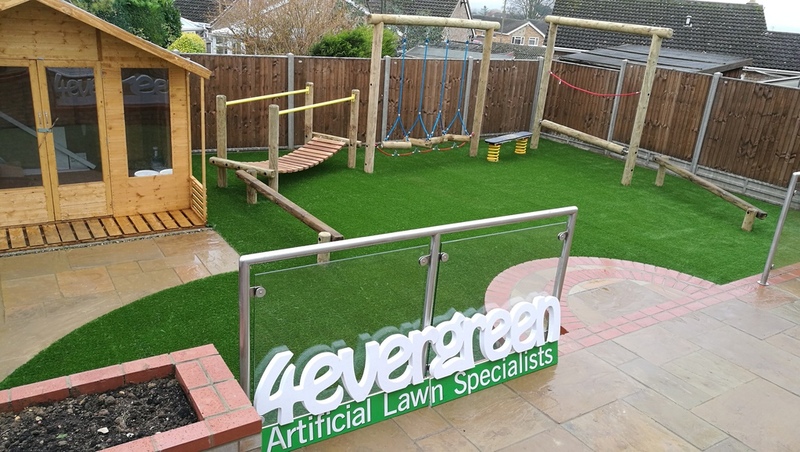 Would highly recommend these guys and artificial grass"
"Great guy's, excellent response to enquiry, done in 2 days arriving when they said they would come, good communication all round. Really compliments the garden and Ollie (the puppy) seems to love it. Overall excellent. I would recommend"
"Thanks for a good job. Really happy with the result no more mowing! Hurray!" "Thank you for doing my garden. My child and dog love it, I never seem to be able to get them in now. The transformation in my garden is huge. Before we had a patchy lawn with lots of mud and now it's a garden to be proud of. Having a dog with this lawn is so much better. It's easier to clean up his mess and toys and he loves playing on the lawn as well as laying in the sun. 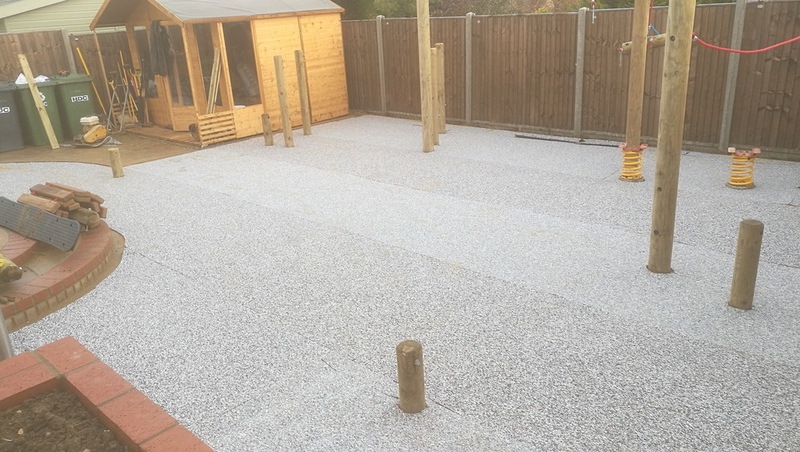 All in all I'm glad I went with artificial grass and I wouldnt go back to real grass again!" "Top quality product and first class job. Have been a sceptic about artificial grass for some time but am officially converted. I have 2 labradors and was concerned that the grass wouldn’t stand the challenge. Having seen the quality of the product supplied and the method of installation, I have no concerns. Graham and Robin installed it in a day and battled some very awkward levels that my garden offered. The end result is perfect and I would recommend without hesitation." 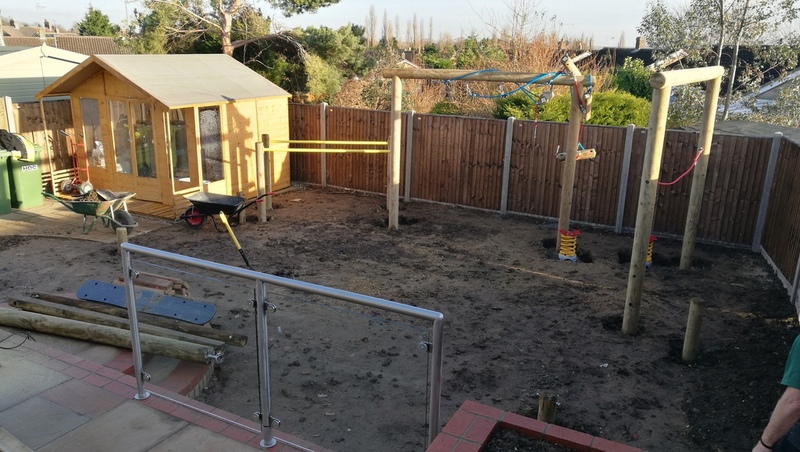 The perfect solution to keeping a play area neat and tidy with no bald spots or flying bark to worry about! Use a shock pad under play equipment and for areas where the risk from a fall from height may occur. With well over 40 years combined experience in the building industry, we guarantee you wont be disappointed and you will be envied by your friends and neighbours! As general building and house/garden maintenance contractors, we know a quality product when we see it. 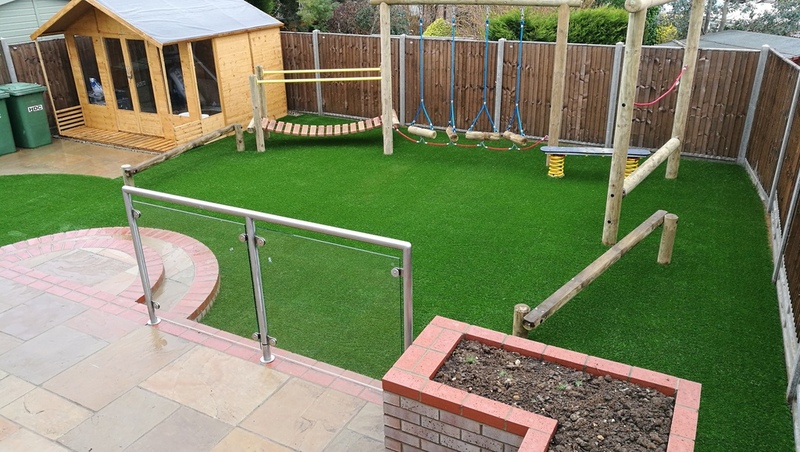 We only fit Trulawn artificial grass as it's backed by their 10 year guarantee and aftersales care. Removing your dead and dying turf that's struggling to grow in the site conditions, full of weeds or just a pain to maintain. We then replace it with a nice new Maintenance Free garden surface. Trust the experts: our experience supplies you with a wealth of ideas and expertise. You're sure to be impressed by our range of services. Examine our expertly creative way of working: you'll be delighted!